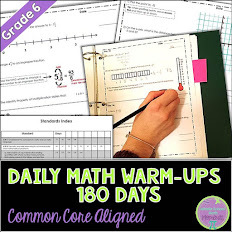 Middle School Math Moments (and more! 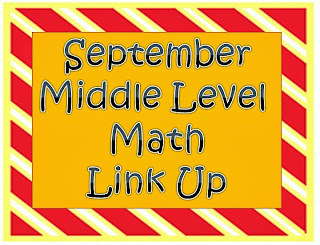 ): September Link Up for Middle Level Math! 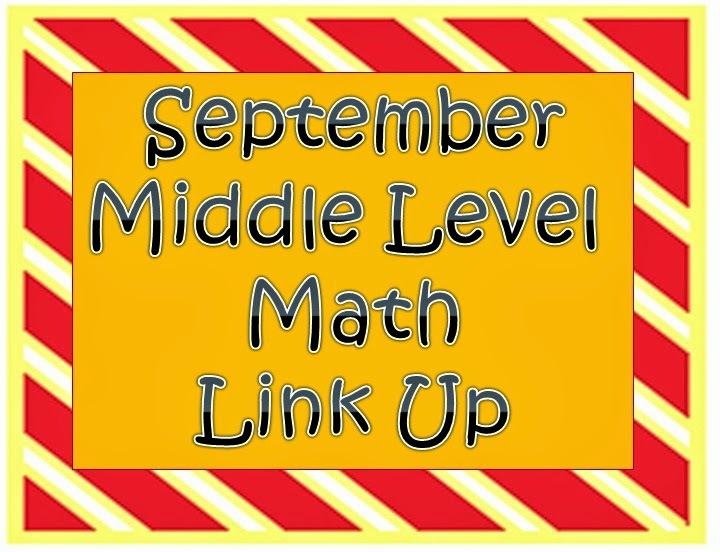 September Link Up for Middle Level Math! 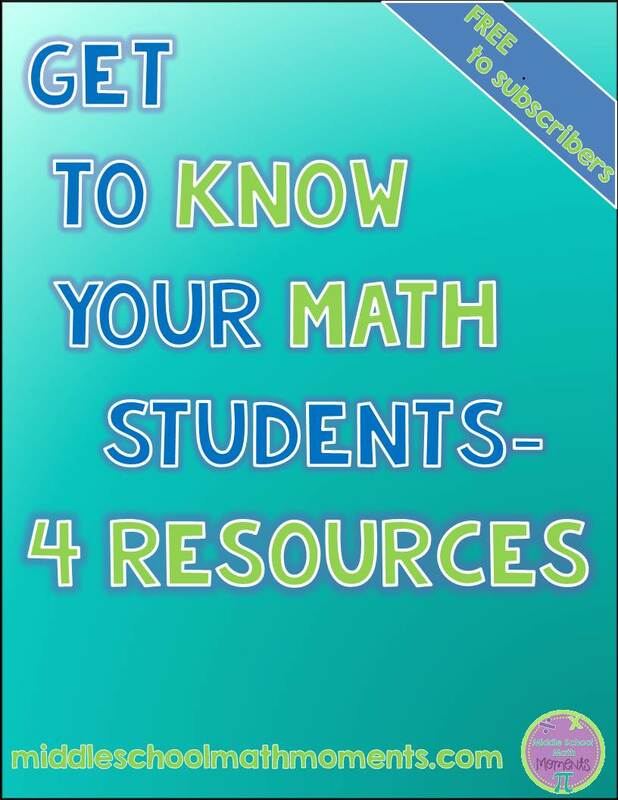 Link up a favorite math product (or two) for grades 4-8, free or paid! 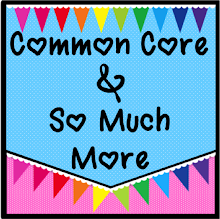 Thanks so much for the great activity! 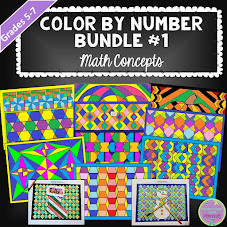 I wish I had my own freebie to post here. 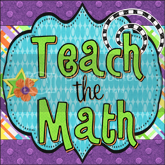 I just blogged about the great place value activities I have found online - maybe I could link up that way? Sure! 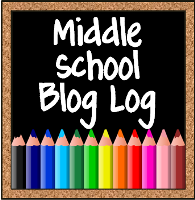 You can link up a blog post or a paid product if you want. Thanks! 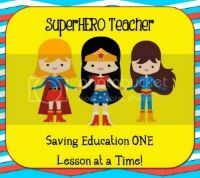 Thanks for hosting this linky...off to pin this post! 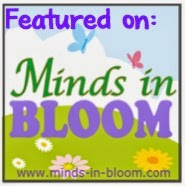 Thanks for linking up (and for pinning)! I see that you went to UD...so did my daughter!